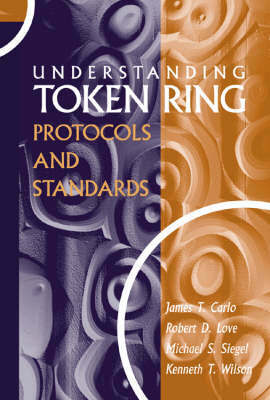 Explaining the rationale and critical decisions behind the standards' development, this text describes cabling examples for token ring, the enhancement in point-to-point distance provided by Dedicated Token Ring and how the standard's consensus process was used to solve the jitter accumulation interoperability issue. The Token Ring architecture and configurations are detailed and used to explain the migration between Classic Token Ring and Dedicated Token Ring. The book presents a history of Token Ring and its clocking scheme, PHY theory and state tables. It also explains how to optimize future developments in token ring networking; the methodology for standards development; physical layer design; network management; fault isolation; and more.